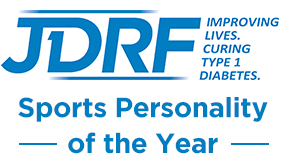 Young Leaders Action Group (YLAG) Conference London | Life, Sport and Diabetes - An everyday look at my life with type 1 diabetes. When young people with diabetes come together something magical happens, and this weekend was no exception! I've been a member of the Young Leaders Action Group, also known as YLAG since back last year since I carried the Olympic Torch. But with the busyness of the Olympics was unable to attend until now. YLAG was created to act as a platform for positive voices and opinions of young people with diabetes, by the charity for people with the condition- Diabetes UK. 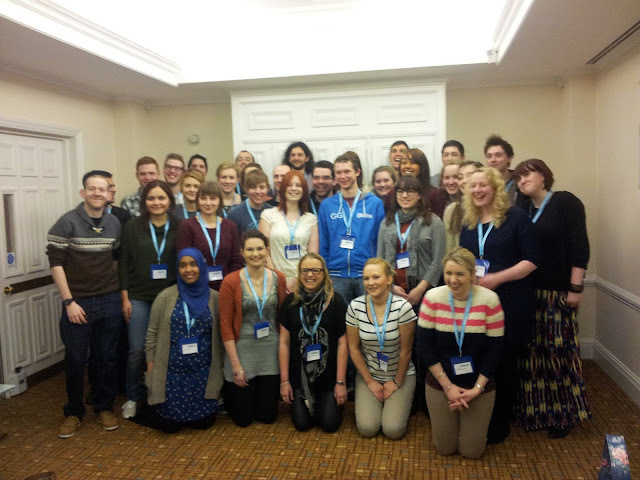 This was the first one of 2013, where over 30 representatives from all across the UK represented their regions. YLAG leaders travelled from as far a field as Scotland to Swindon, Wales, Northern Ireland everywhere in between. The primary aim being to give a voice and insight into the issues affecting young people with diabetes today, in the 16-25 age group. I was there representing the south of Wales, and giving insight into what it's like living in the region with the condition. And as I cheese- ily alluded to in the opening paragraph, when positive young people with the condition get together great things happen. Being able to meet other people my age in the same boat from around the UK was a refreshing and enlightening experience. During the weekend it was crazy to believe that diabetes was the thing that had brought us together, because people got on so well. Something else we were all agreed on, was that there need to be more opportunities available for young people with the condition to meet, swap stories and share experiences. A few years ago as a young person with diabetes in paediatric clinic, I used to absolutely love going away on day trips organised by the hospital. Whether it was to a theme park or just to a local restaurant, I savoured the opportunity to be with people who understood my condition without me having to explain myself. And although it's been a long time since I last had this opportunity, the feeling has not changed. It was an honour to meet so many inspiring young people with diabetes from around the country, and if they'll let me I'm looking forward to sharing some of those stories on here with you in future posts.